On Jan. 15, 2009, with people reeling from a bad economy and with so many other negative things happening in the world, a miracle occurred on the Hudson River when US Airways Flight 1549 loaded with 155 passengers and crew landed safely on the river after Canadian geese hit and disabled the plane’s engines. 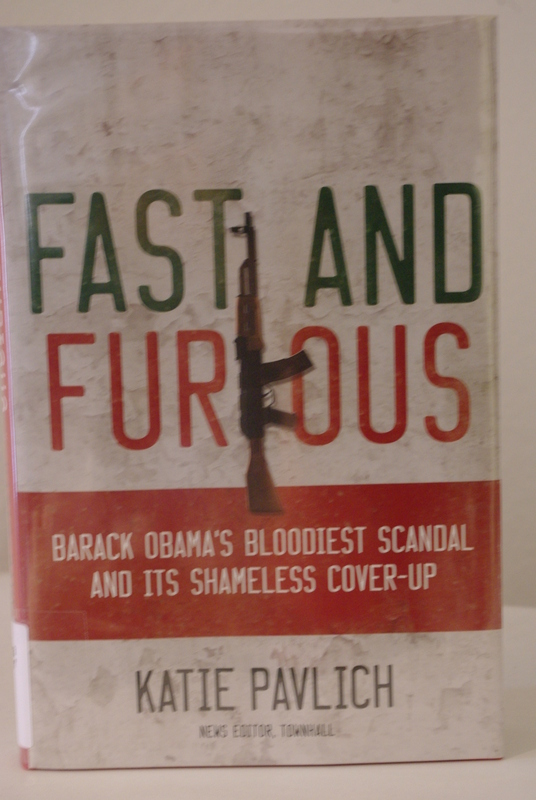 The book, “Highest Duty: My Search for What Really Matters,” written by Capt. 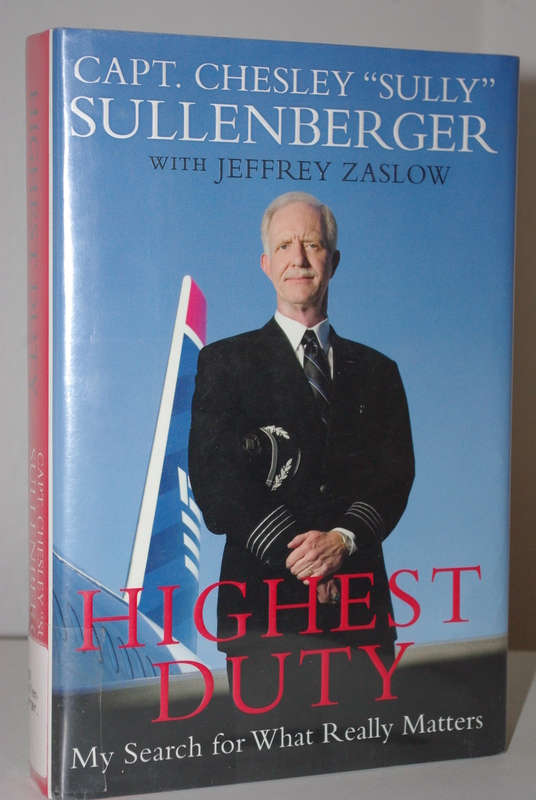 Chesley “Sully” Sullenberger, the pilot of US Airways Flight 1549, and with the help of Jeffrey Zaslow tells the story of what happened that day and how Sullenberger prepared to pull off that miracle throughout his life. “Highest Duty” recounts the life of Capt. Chesley Sullenberger and his miracle Flight 1549 landing on the Hudson River.